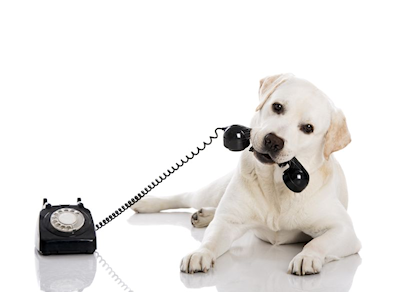 I believe that animals and humans can have great relationships through empowered communication. 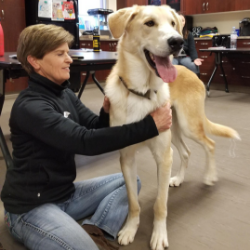 This class is loaded with simple, one-way animal communication tips that you can start using immediately, to increase the understanding between you and your animals. Animals are happier and less stressed when they know what is going on. You will be amazed at the positive impact these strategies have on your animals. 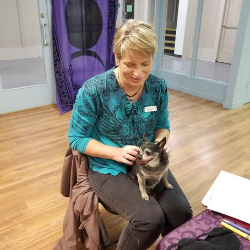 No prior Animal Communication Experience is required for this class. To communicate with animals, you don’t need to be psychic. Everyone has intuitive abilities and can learn how to increase their intuition. In this class, you will learn easy to use tools, proven effective techniques and tips that will reveal and enhance your communication with your animals. 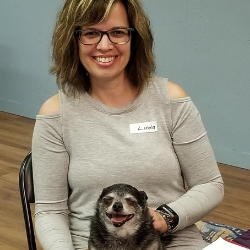 I took Joy’s Telepathic Animal Communication class and LOVED it. Joy explains everything clearly and gives examples so you can relate it to your experiences as well. There was a lot of practice and Joy gave lots of positive reinforcement. Since taking the class, I have been able to establish communication with my dogs. We have seen positive changes in them. This class has not only helped me to communicate with my cats, but to understand them in a more complete way. Joy makes the process of communicating fun and reminds you not to take yourself too seriously, which is really important when you’re first learning. I enjoyed having the opportunity to interact and communicate with other people’s pets, both in person and in photos, throughout the weekend. Joy is such a kind and caring soul and I absolutely love learning from her. Prerequisite: Telepathic Animal Communication Level 1. In this class you will get a more in-depth and practical foundation in Telepathic Animal Communication. 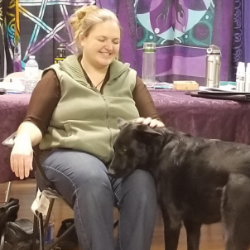 This class is unique as its emphasis is on reiki healing for both people and animals. Reiki is ideal for animals because it is gentle and non-evasive. It doesn’t cause stress, discomfort or pain yet yields powerful healing results. 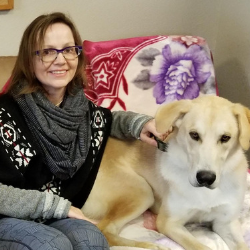 Taking Reiki and Animal Reiki Level One with Joy was one of the best decisions I’ve ever made. I always knew that Reiki would be a part of my journey, but I didn’t expect it to instantly become a part of who I am and I have Joy to thank for that. She is authentic, compassionate and has so much passion for what she does Her approach is very personal and she has a great sense of humour. Joy’s connection with animals is truly beautiful. Animal Reiki has already had a profound effect on my cats and I’ve only been practicing for two weeks. 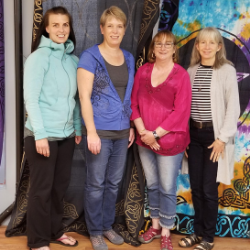 Joy’s Reiki Level 1 and Animal Reiki Level 1 class was an amazing experience for me. Joy helped us learn the techniques in well thought out lessons and gave us lots of time to practice and ask questions. We all enjoyed working hands on with the dogs at the Humane Society. At the end I felt I had not only learned a wonderful new skill to help animals but had also made lifelong friendships. Would you like to learn how to do reiki sessions from start to finish with cats, dogs and horses? I teach hands-on reiki and reiki sessions from a short distance. There is practice time with animals. In this level you will learn and be attuned to three sacred symbols. You will be able to heal at a deeper level and do distant and emotional healing. You will get a more in-depth and practical foundation in Animal Reiki. In this level you will be able to do distant and emotional healing, and get a more in-depth and practical foundation in Animal Reiki. I had the honour of taking Reiki Level II and Animal Reiki Level II from Joy and would highly recommend it. Joy was able to share her knowledge and experience through a hand-on training atmosphere. 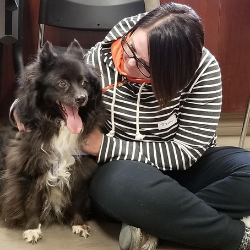 Having the ability to learn and practice on other classmates as well as animals at the Humane Society, to receive real time feedback was key for me. I have been using reiki with my animals and have found them very receptive and appreciative. I love that I can make the animals feel safe and comfortable. 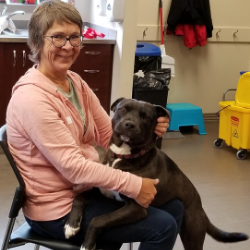 With Joy’s broad experience she is a wealth of knowledge and is always willing to answer questions and guide me as I progress through my journey. I highly recommend Joy! 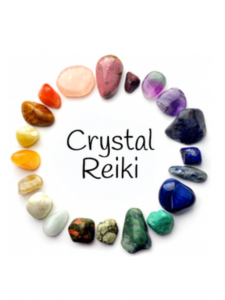 Crystal Reiki is a new branch of Reiki combining the use of crystals with Reiki. In this class you will receive an Attunement to Crystal Reiki Energy and one Sacred Crystal Reiki Symbol. In this class you will be attuned to seven additional Sacred Crystal Reiki symbols.